He played tight end in college for the Wesleyan University football team. 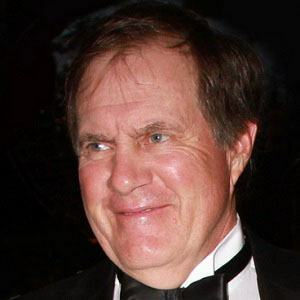 Before taking the Patriots to the Super Bowl, he was fired by the Cleveland Browns after compiling a 5-11 record during his final season with the team. He married Debby Clarke in 1977, and the couple had 3 children together before divorcing in 2006. 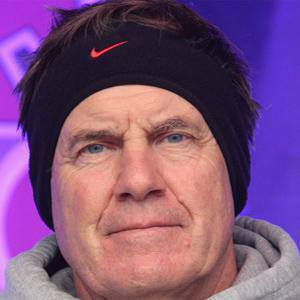 He and star quarterback Tom Brady combined to form a dominant duo for the Patriots.